Your wedding day is undoubtedly going to be one of the most memorable days of your life. 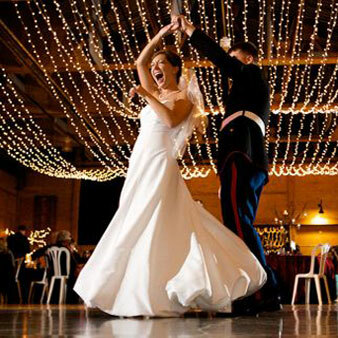 At Sound Agents, we can provide your Wedding Day DJ Hire needs. 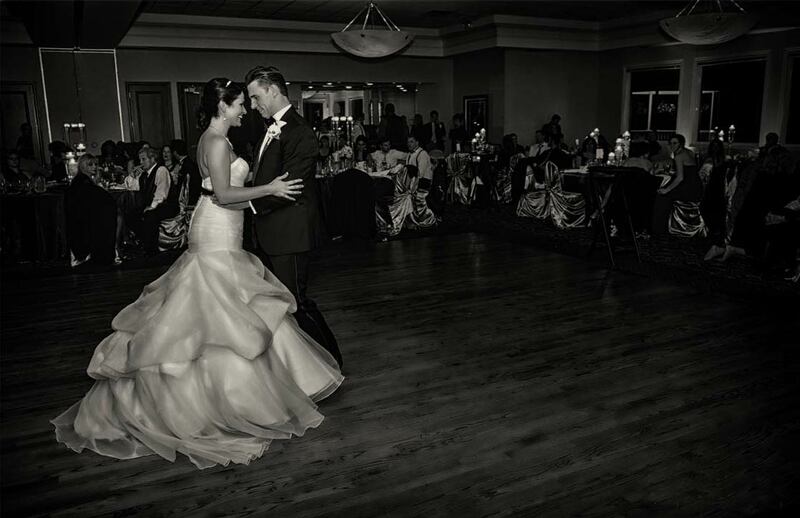 From professional lighting and sound equipment, to experienced DJs and MCs, we can ensure a successful wedding day! Your day should be everything that dreamed it would be, and then some. You don’t want to hire a DJ that is not going to be on time and reliable. That is never an issue when you choose Sound Agents. Call us today to book your Wedding DJ Hire. We can’t wait to hear from you!